Ahoy, mateys! I’m Heather, and I’ll be bringing you the up and coming on all things Disney Cruise Line. Welcome back again this week. Let’s see what’s new in the DCL world. The beautiful island of Tortola suffered extensive damage during Hurricanes Irma and Maria. 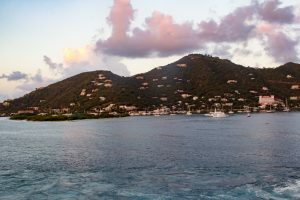 While Disney Cruise Line will be returning to the Eastern Caribbean sailings with the Disney Fantasy starting on December 30, the decision has been made to substitute out the port of Tortola for the port of Phillipsburg in St. Maarten. This isn’t a terrible swap by any means, but we look forward to Tortola welcoming guests once again in the future! The Bibbidi Bobbidi Boutique is already a popular spot for princess makeovers, and we love the transformation to The Pirates League as kids become scalawags on Pirates in the Caribbean nights. This week the Disney Parks Blog shared that the Boutique will be offering Galactic Transformations on the Disney Fantasy for the Star Wars Day at Sea. What’s really out of this world – even teens and adults can get in on the fun, with one of the specially themed t-shirts, or a full Rey makeover! 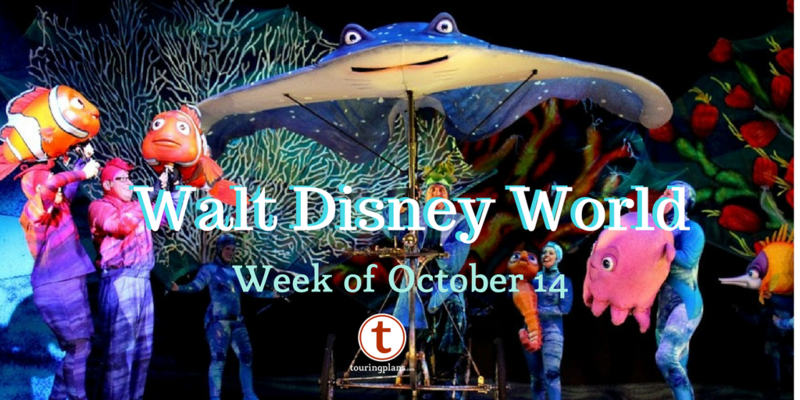 Disney Cruise Line has always had world-class entertainment, and with each new show released onboard, the entertainment team is continually outdoing themselves. This is ever evident in the latest release of Beauty and the Beast on the Disney Dream. Check out this video sharing some of the secrets behind the tale as old as time at sea. For future reference, films debut on the Disney Cruise Line the same day of their initial release in the United States. Films do vary by ship. Show times are available in your Personal Navigator or the official Disney Cruise Line app. While we have to wait a bit before we get more information on the Galactic Transformations, let’s take a closer look at the Bibbidi Bobbidi Boutique and The Pirates League. The Boutique is now available fleet-wide, and is for children ages 3-12. Packages for both boys and girls range from simple hairdos and makeup to full makeovers including costumes. On regular nights, the boutique offers princess and knight packages. During the Pirates in the Caribbean night, the boutique becomes The Pirates League, where kids will take an oath as they become honorary pirates for the night. Since these options are only available on Pirates night, they are very popular and appointments fill up quickly. All boutique reservations can be booked in advance on the Disney Cruise Line website when your booking window opens, but some appointments may be available by visiting the boutique once onboard. 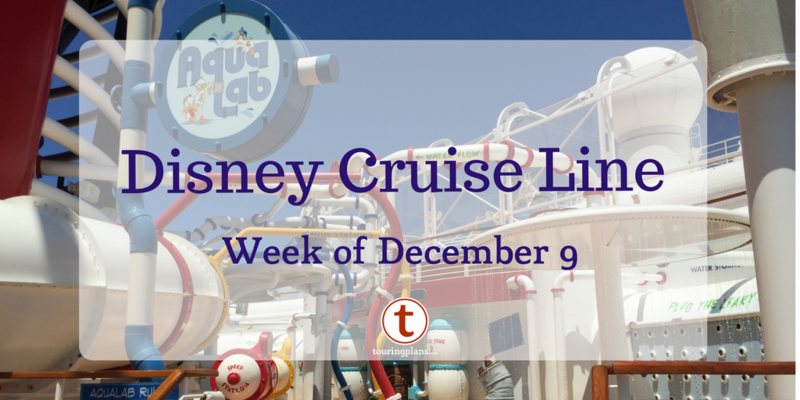 The Disney Cruise Line Blog shares the handouts with the available package descriptions. 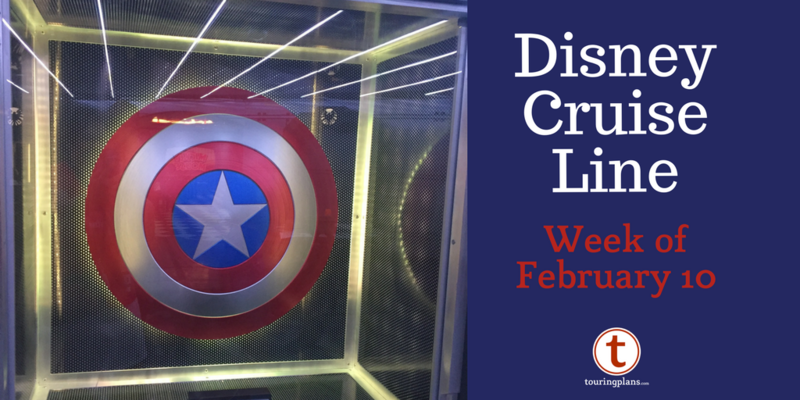 Are you deciding whether to book a Disney Cruise but are having a tough time deciding which ship fits all of your desires? Well, our own Laurel Stewart has put together a chart that makes it easy to compare all of the options in one place. Also available as a valuable planning and companion guide from authors Len Testa, Erin Foster, and Laurel Stewart is The Unofficial Guide to the Disney Cruise Line. The companion guide contains a complete overview of each Disney ship as well as Castaway Cay and includes valuable tips on how to save time and money during your cruise! 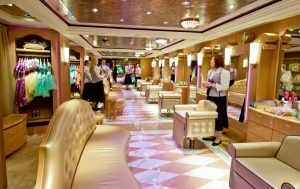 Special thanks to Scott Sanders of The DCL Blog for assistance on this article.